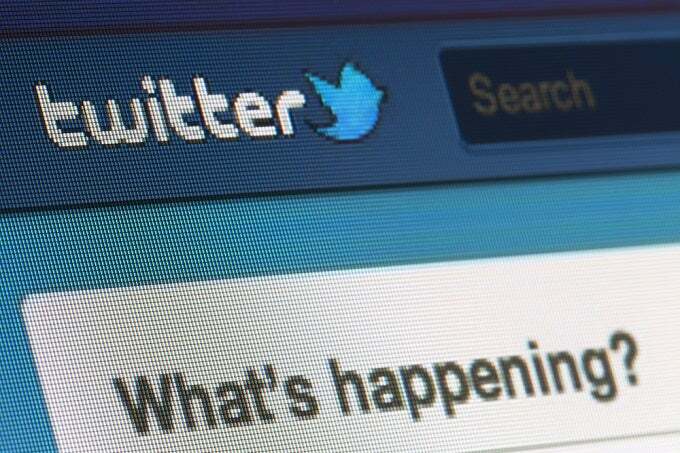 – Twitter just can’t seem to win.At this time last year, Twitter co-founder Jack Dorsey had recently resumed responsibilities as permanent CEO, and people seemed excited all over again about the renewed prospects of a stumbling Silicon Valley darling.Everyone loves a comeback story after all. 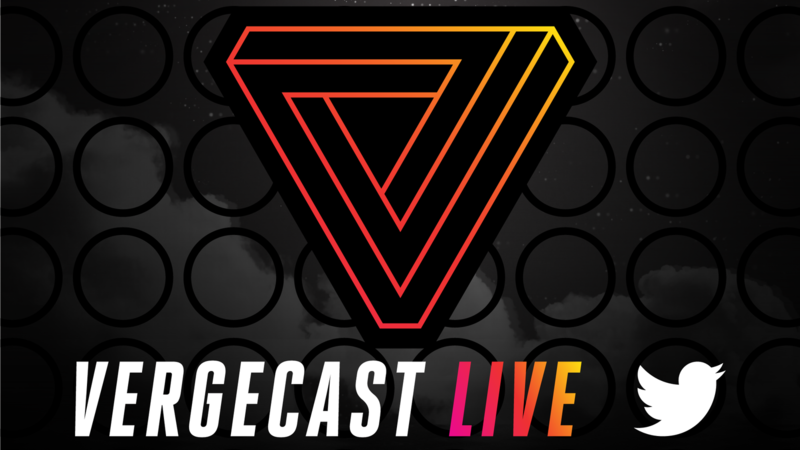 Watch The Vergecast Live at CES 2017 on Twitter starting Wednesday! – The year’s biggest new tech will be at #CES2017 this week in Las Vegas.Watch live: pic.twitter.com/DRiC6ehJHi — The Verge (@verge) January 1, 2017During CES 2017, we’ll be airing The Vergecast Live on Twitter, beginning at 7:30PM ET on Wednesday, January 4th and running through Friday the 6th.It’s our flagship podcast, but for CES we’re going to spiff it up and put it on camera — with guests, gadget demos, and the most important news from the biggest tech trade show of the year. 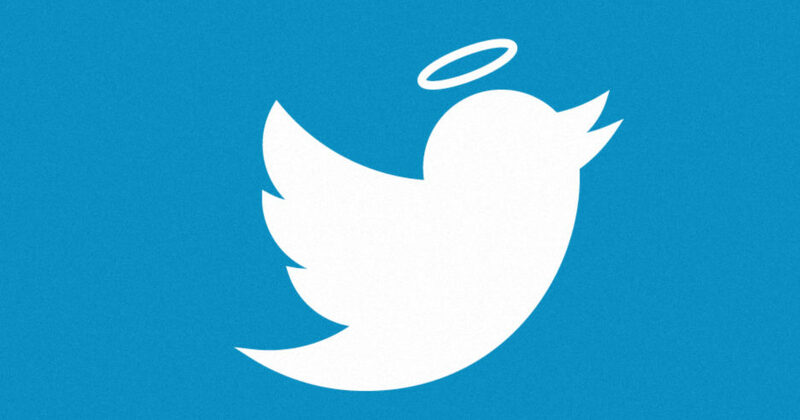 – Trying to determine the value of witter Inc. (TWTR) was perhaps the biggest challenge of 2016.Between doubts about the utility of the platform and the on-going chaos at the company, which lead to 60% of its executives flying the coop, 2016 was a nightmarish year for Twitter.But all is not lost. Next Amazon Echo Now An Expert Murder Witness?